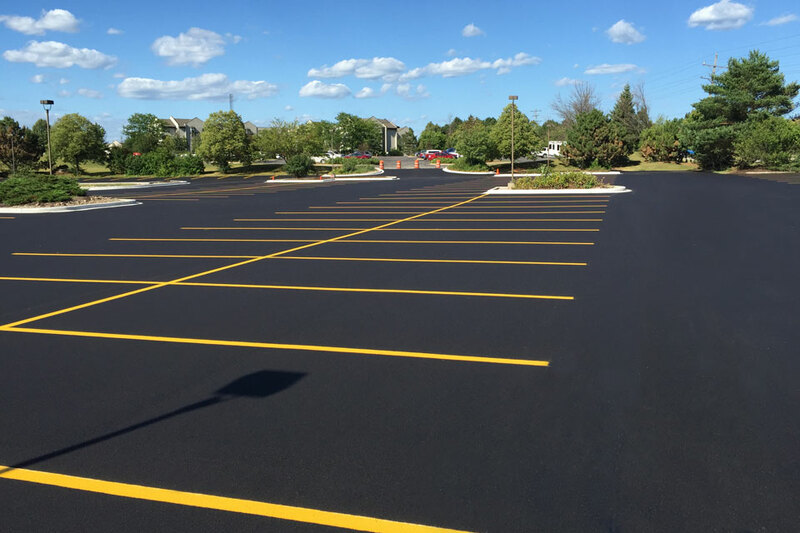 Just as the name indicates, this process involves constructing an entirely new asphalt surface. 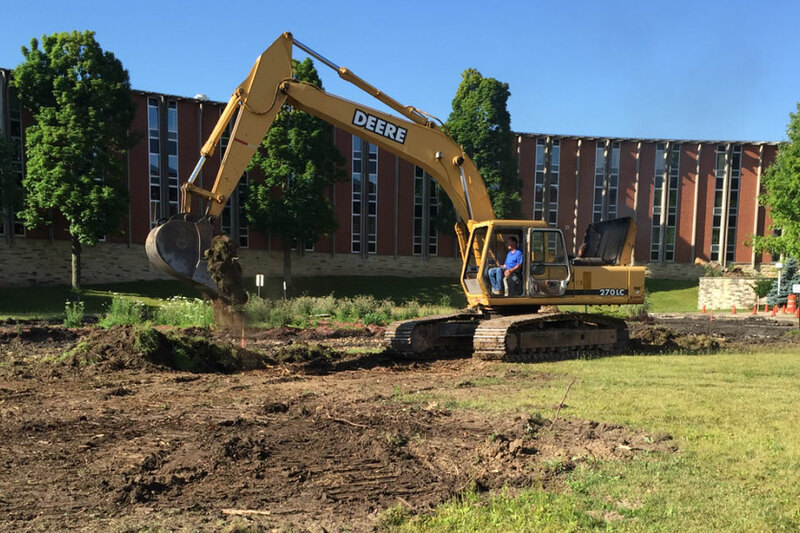 First, we must excavate the site to the proper grade and inspect this subgrade for stability. Next, a stone base will be installed to the required base thickness. 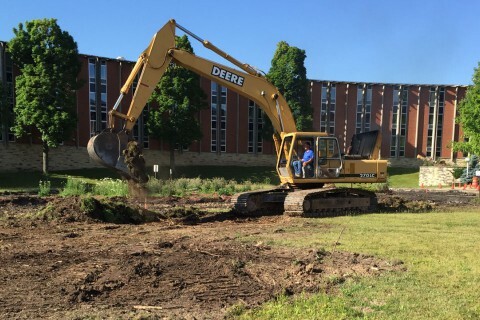 Then, we will grade and compact this base and verify elevations as needed to ensure drainage of the site. 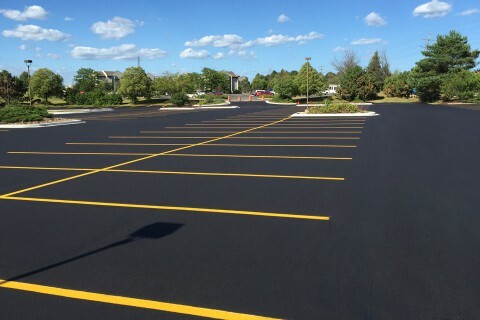 Finally, the appropriate asphalt mix is installed and compacted to meet the customer’s needs. When all the asphalt paving is complete all necessary signage and line striping will be done to meet all ADA standards.